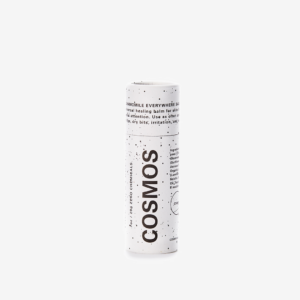 A delicate blend of Immortelle flowers, Rose Petals and Australian sandalwood in an organic cream base. 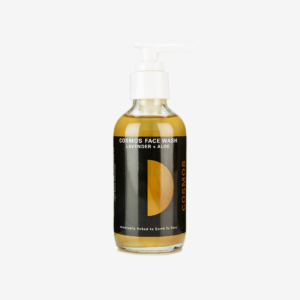 This formula offers the richest hydration for facial skin and intensive tissue repair. Even the driest of skin will be quenched at the cellular level by premium repair cream. 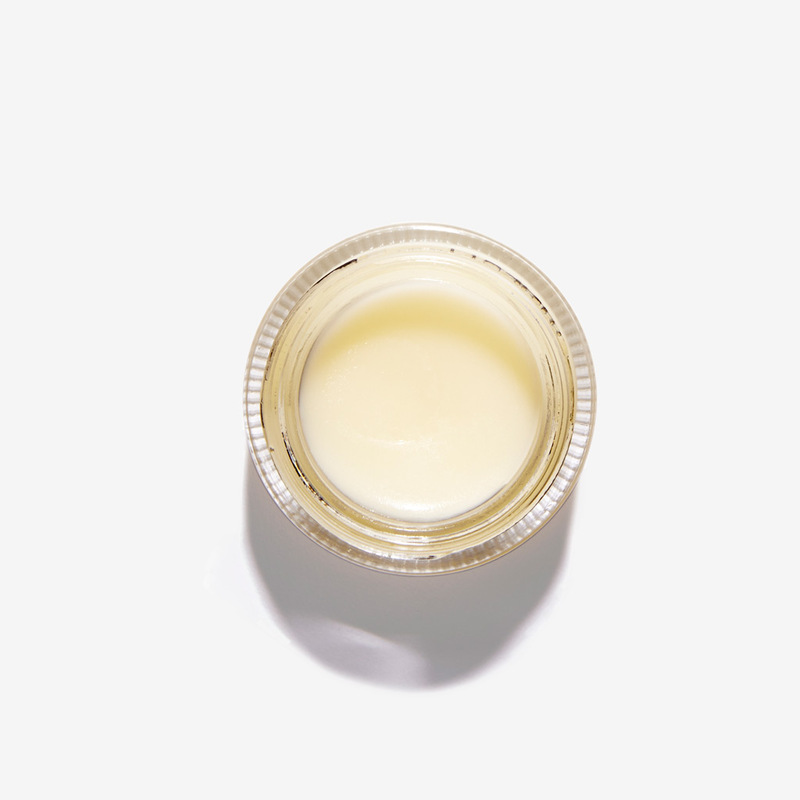 The Immortelle + Rose balm is a favorite from our next of kin Earth Tu Face. HOW IT WORKS: Super-botanical Immortelle increases cellular regeneration and facilitates tissue repair. 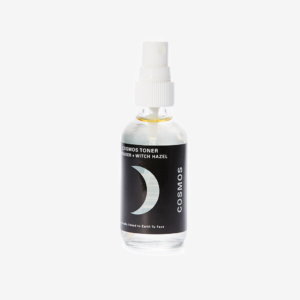 Rose provides redness relief and calms irritation. Healing beeswax seals in moisture to protect the skin. Sandalwood excels at preventing scar formation and tones the skin overall. Virgin Coconut and Raw Cocoa Butter hydrate cells. TIPS FOR USE: A balm concentrate, a little goes a very long way. Massage a pea-sized amount into damp skin following cleansing. INGREDIENTS: Organic Virgin Olive Oil, Organic Unrefined Cocoa Butter, Organic Virgin Coconut Oil, Organic Safflower Oil, Organic Sesame Oil, Organic Beeswax, Sunflower Seed Wax, Vegetable Glycerin, Rose Absolute, Organic Australian Sandalwood, Organic Immortelle, Organic Lavender, Organic Palmarosa, Non-GMO Vitamin E.
with Notes to the Cosmos, inspiration, musings, exclusive perks. Join for free to get exclusive perks, and notes on our most inspiring musings on beauty and meaning.